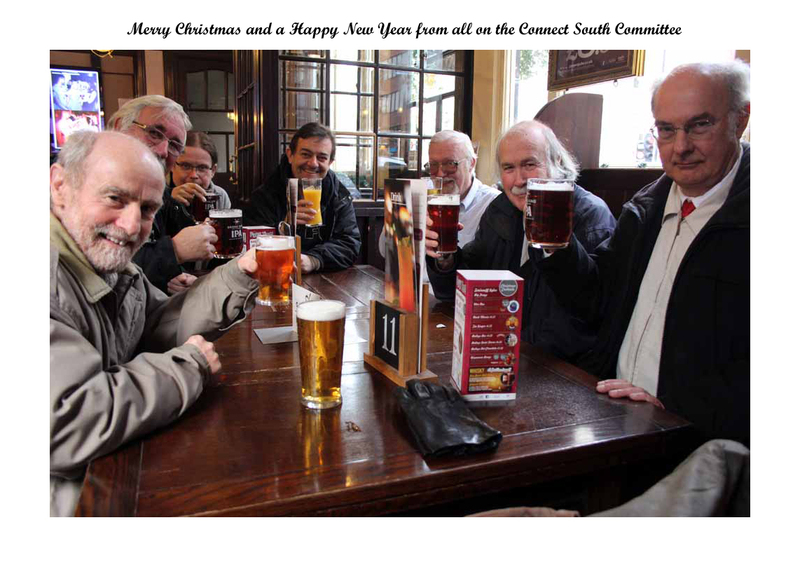 Newsletter Number 1 for 2011 from Connect South is availible .Issue 1-2011 – Feb Next meeting Thursday the 3rd of March starting at 14:00 at the GFTU Headland House, 308-312 Grays Inn Road, London, WC1X 8DP Nearest Train/tube St.Pancras. Connect Souths AGM and Final Committee Meeting is tomorrow at the GFTU 11 o’clock for Committee Meeting and 14:00 for the Branch meeting. All members are welcome. A quick reminder tomorow is a committe and branch meeting day. Branch meeting is 14:00 to 16:00 at the GFTU see our meetings page for information of location and more contact information.